The time has come to bring your physical shape and athletic performance to the next level. 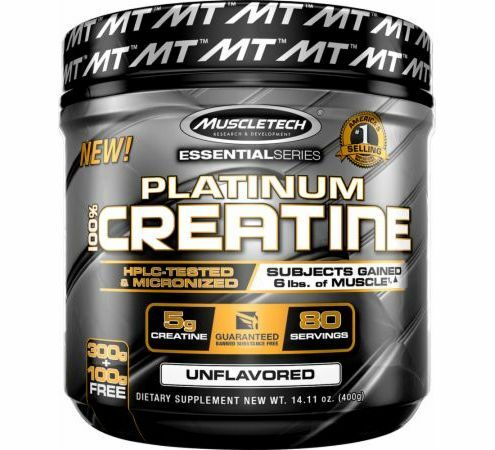 MuscleTech's PLATINUM 100% MICRO CREATINE is a unique creatine formula that will make you experience real results, actual changes in your body, unique advances in your performance not only at the gym but in every kind of physical activity! 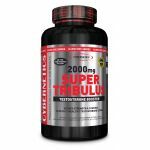 In weight training, taking PLATINUM 100% MONO CREATINE swells muscle cells increasing the intracellular volume which creates larger and denser muscles. 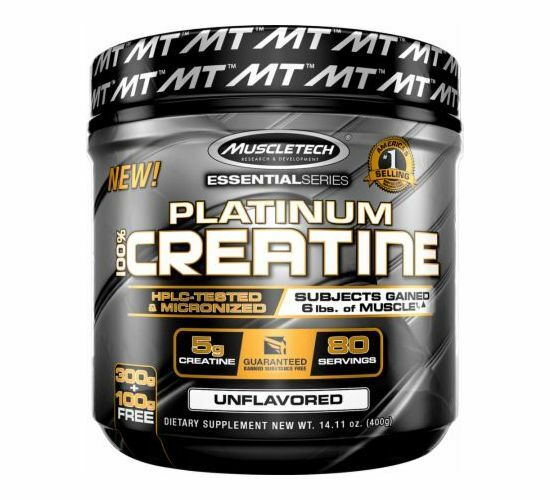 Through the micro-ionization process of creatine monohydrate it is ensured that creatine is composed of the most digestible molecules, free of crystals, since with this specific process, a 100% ground creatine formula is produced!